Rembrandt Bugatti, one of the most important sculptors of the early 20th century will be coming to auction in Europe this month. From a young age, Bugatti was surrounded by art and aesthetics. 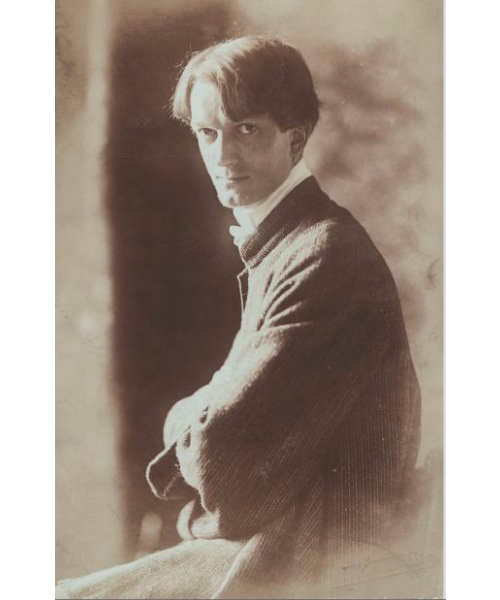 His father, Carlo Bugatti, was a Art Nouveau furniture and jewelry designer. The artistic family moved to Paris in 1902, where they lived amongst their friends from the art world. Bugatti had his first experiences as a sculptor in his father's workshop, where he would make moulds using plasticine with Russian sculptor Prince Paolo Troubetzkoy, a close friend of the Bugattis. Following his artistic endeavours as a child, Bugatti began his career working with gallery owner Adrian Hébrard. It was here that he created his early bronzes, which Hébrard exhibited in his gallery. Bugatti was enchanted by exotic wildlife, spending a lot of time wandering the wildlife sanctuary in Paris' Jardin des Plantes as well as studying the movement and characteristics of exotic animals in Antwerp Zoo. His sculptures of elephants, lions and panther are amongst his most sought after and popular works. This piece, one of Bugatti's desirable panthers, will be hitting the auction block on June 12 at Leclere. Works by Bugatti can command prices in excess of $2 million at auction. 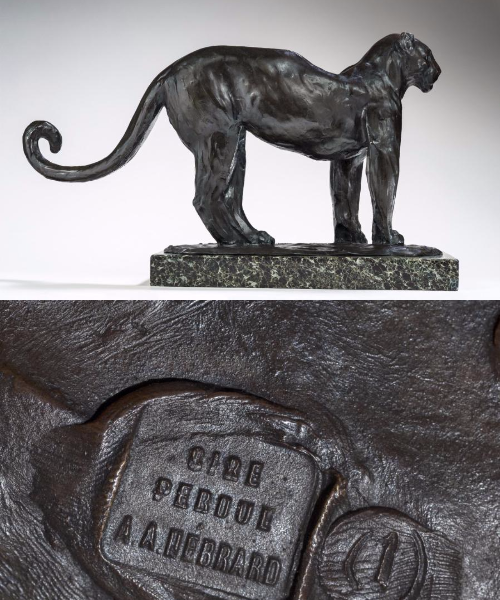 Last year, Bugatti's sculpture of a Hamadryas Sacred Baboon sold at Sotheby's for $2 770 000. 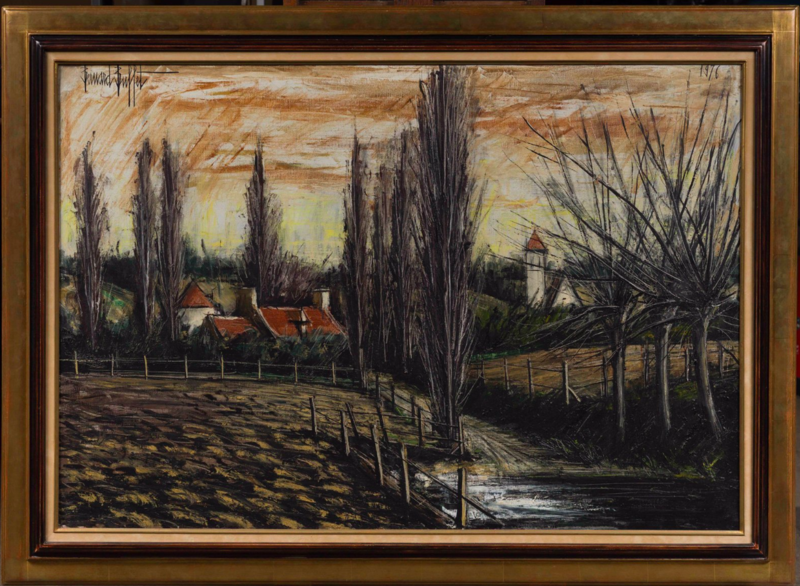 Check out more realized prices for Rembrandt Bugatti here. Sadly, the devastation caused by World War I traumatized Bugatti. 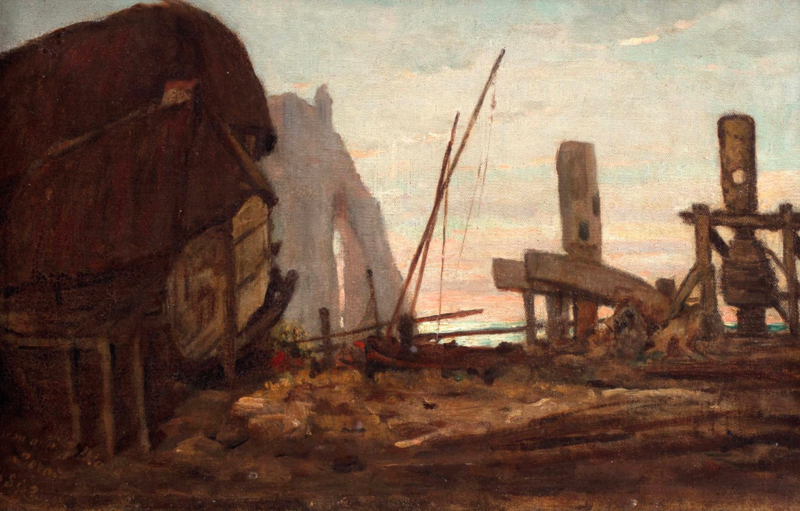 He volunteered at a military hospitals in Antwerp which lead to a halt in his work as he could not longer financially support his sculpture. Simultaneously, the animals at Antwerp Zoo were being euthanised due to a food shortage. In 1916, Bugatti took his own life, at the age of 31. However, he lives on through his great sculptural works. 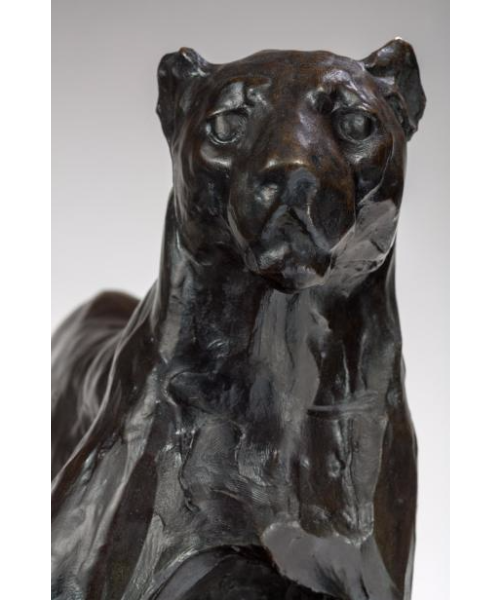 Bugatti's 1907 panther bronze will be featured in Leclere's Impressionist and Modern art auction on June 12. 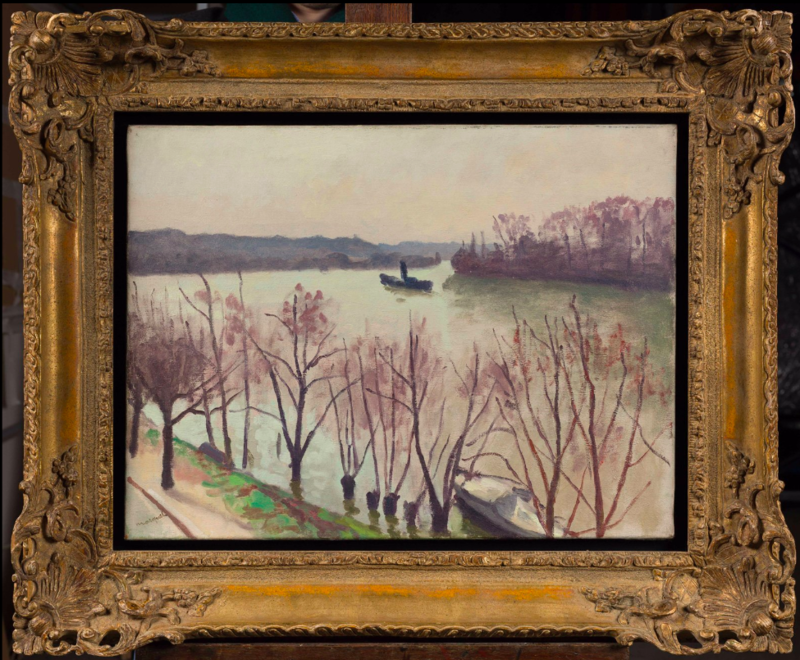 The auction will also feature Camille Corot & Pierre-Emmanuel Damoye's 1872 painting Le treuil de la plage d’Etretat; Albert Marquet's La Seine à La Frette as well as Bernard Buffet's Chilly, l’église et la mare Saint-Jean. Check out the full catalog here.